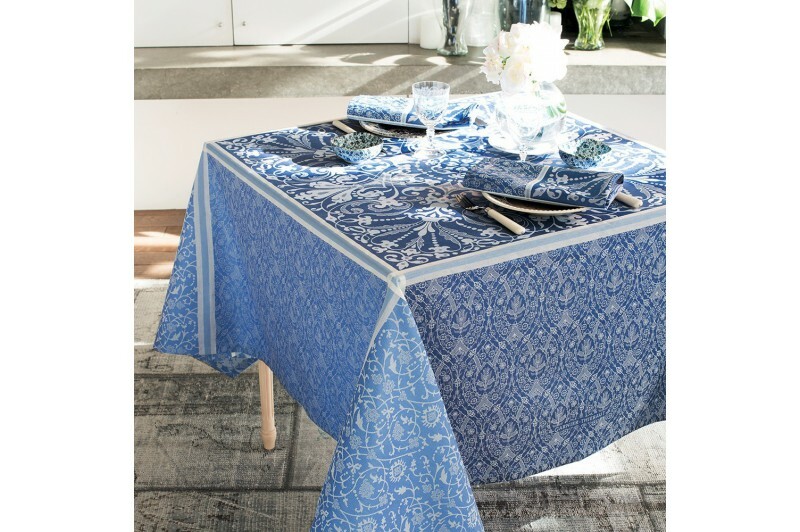 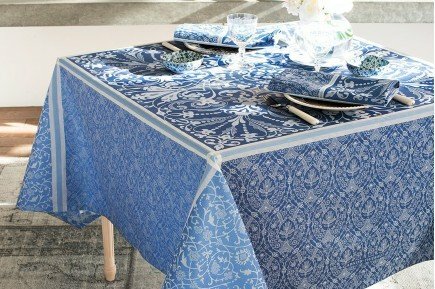 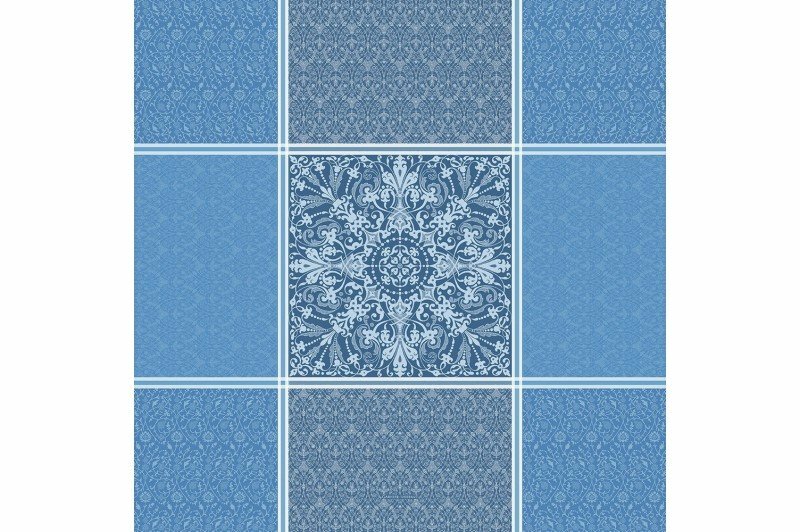 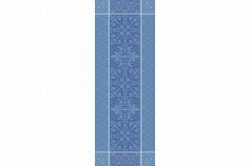 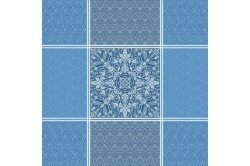 Beautiful damask tablecloth by Garnier-Thiebaut in blue and white tones, a classic yet contemporary design, perfect for special or formal events. 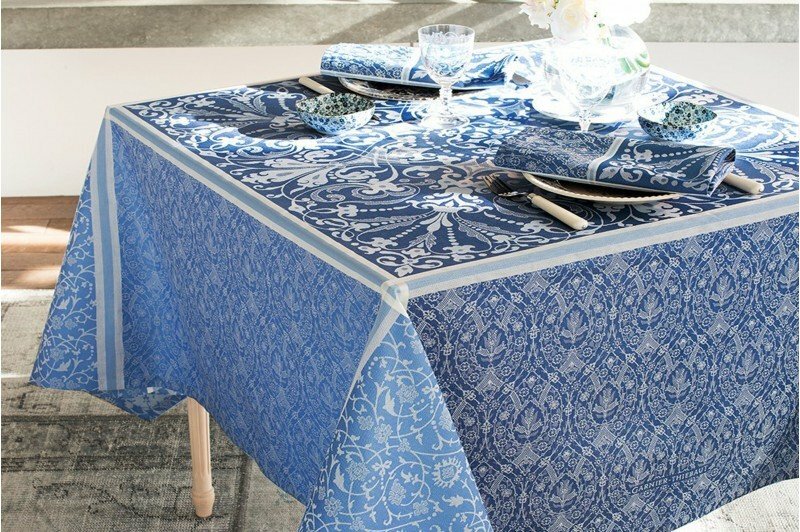 Made in France, the Cassandre Saphire collection of luxury French table linens includes tablecloths, table runners, placemats and napkins. 100% damasked cotton with Green Sweet stain-resistant finish. 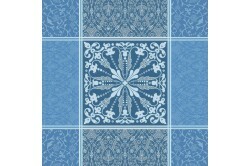 Exists in round size too!